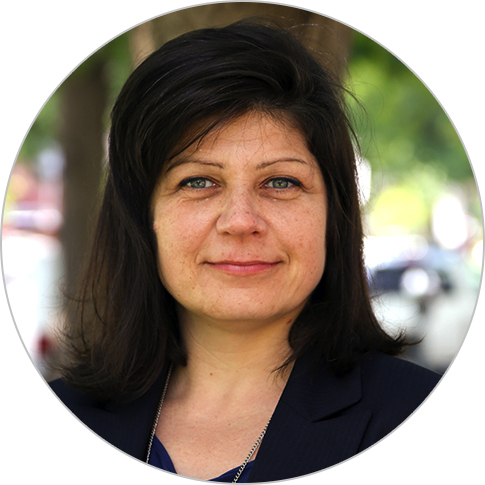 Wanda Jaskiewicz has more than 20 years of experience in international health and development with a focus on human resources for health, HIV/AIDS, family planning, reproductive health, and maternal and child health. She has experience in more than 25 countries providing strategic leadership to advocate for global and national initiatives to strengthen the health workforce. Ms. Jaskiewicz has supported development of effective human resource management systems to produce, recruit, and retain competent health workers for increased access to quality health services. As a senior technical advisor on CapacityPlus, she created evidence-based tools to assist ministries of health to develop incentive packages as well as to measure and improve health worker performance. Ms. Jaskiewicz holds an M.P.H. from the Tulane University School of Public Health and Tropical Medicine and a B.A. in biology from Dartmouth College.